Here’s the ruling that might be the most problematic. There was some hoopla last Friday when a Federal judge admonished Mueller’s prosecutors in one of the Manafort cases … and ordered the delivery of some here-to-fore withheld documents. Judge Ellis then ordered the Mueller prosecutors to produce the original unredacted DOJ documents that established the special prosecutor’s scope of investigation. The prosecutors said “no can do” because there’s sensitive (classified) information in the documents. The judge’s reply:”C/mon guys, I decide that, not you” … and he insinuated that he would dismiss the case if he didn’t get unredacted copies, pronto. 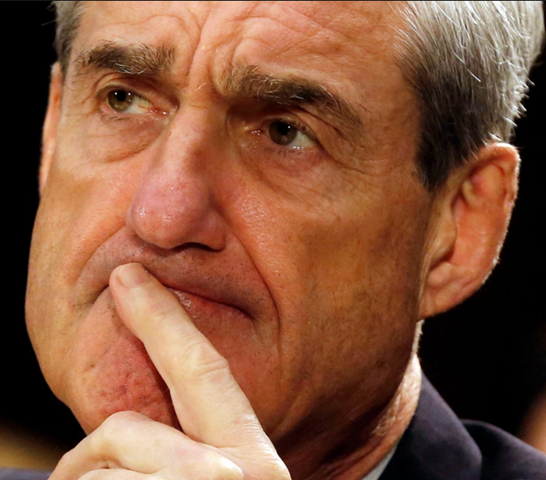 The implication: If the special counsel refuses to produce the documents … and if the judge follows through on his threat … then, there will be a precedent on the books of a court action based on the ruling that the special counsel is exceeding his legal scope of inquiry and failing to comply with court directives.